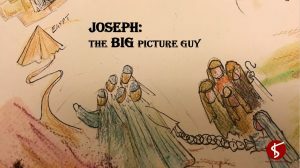 During our current sermon series ‘Joseph: The BIG Picture Guy’ we are posting questions to help you think about the scripture passage. We concluded in Week 10 on November 25th using highlights from Genesis 47-50 which we called Finishing Well. 1. What is the thing that impressed you the most about Joseph and why? 2. Can you think of anyone else in the Bible like the brothers, who did something wrong that God used for good? 3. If our life of faith is a journey to a destination, what are the day to day things that help us to keep travelling and arrive at our destination? 4. 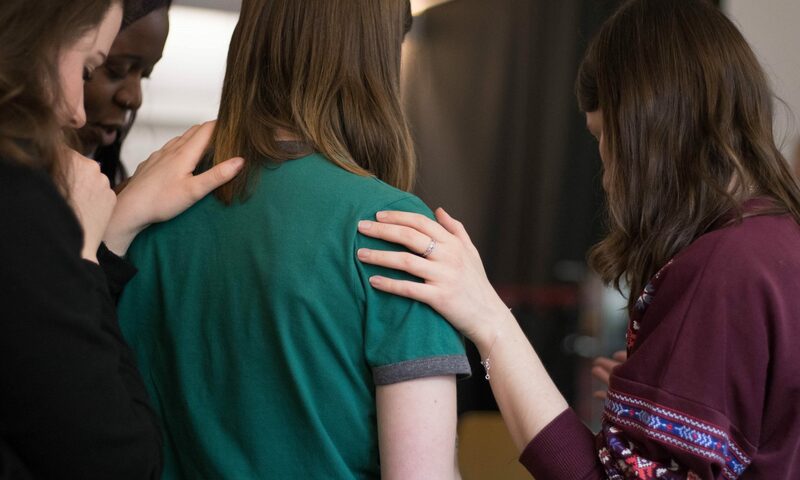 Spiritual discipline is part of a Christian’s everyday life. a) List what you think these disciplines are. b) What makes them difficult to keep? 5. What do you think God is asking you to work on in your life as a result of learning about Joseph? 6. Consider ways in which Joseph was like Jesus all the way through his life. 7. Spend time this week praying for yourself and others to be ‘finishers’ like Joseph.